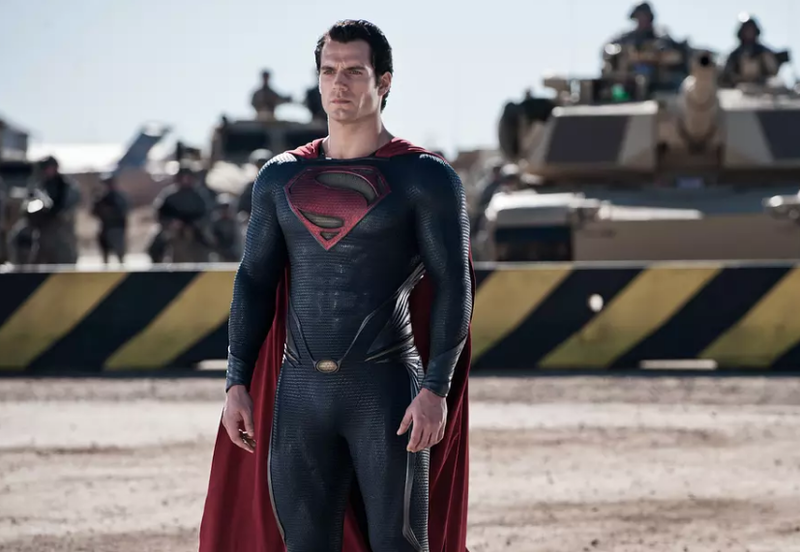 Henry Cavill, who has played Superman in three films, is parting ways with Warner Bros., sources tell The Hollywood Reporter. The British actor, who first donned the blue suit for 2013's Man of Steel, and then starred in 2016's Batman v Superman: Dawn of Justice and last year's Justice League, is said to be hanging up the red cape. But contract talks between Cavill and the studio broke down, and the door is now closing on other potential Superman appearances. That's because Warners has shifted its focus to a Supergirl movie, which will be an origin story featuring a teen superheroine. Furthermore, Warners isn't likely to make a solo Superman film for at least several years, according to another source. "Superman is like James Bond, and after a certain run you have to look at new actors," says a studio source. As such, Ben Affleck, who isn't expected to reprise his role for director Matt Reeves' forthcoming Batman stand-alone film, as a hero on the way out. "We have a great relationship and great respect for Henry Cavill that continues to remain unchanged. Additionally we have made no current decisions regarding any upcoming Superman films," read a statement from a Warner Bros.
And that is backed up by the fact that Cavill recently signed on to star in the Netflix series The Witcher. "There's a recognition that some parts of the previous movies didn't work." says the studio insider. Warners is trying to hit a "reset" button with the DC universe, steering its ship slowly into another direction. Warner Bros. CEO Kevin Tsujihara and Warner Bros. Pictures Group chairman Toby Emmerich are looking to reinvigorate the studio's DC Universe, which is still playing second fiddle to the Marvel Universe in terms of box office and critical acclaim. But so far, only Patty Jenkins' Wonder Woman spinoff has lived up to the promise of the franchise.